Australia is an excellent holiday destination filled with a lauded list of sights and activities throughout the year. The only problem is choosing which adventures to fit into a relatively short holiday. Containing contrasting landscapes, amazing beaches and world-class cities, it’s hard to know where to begin. 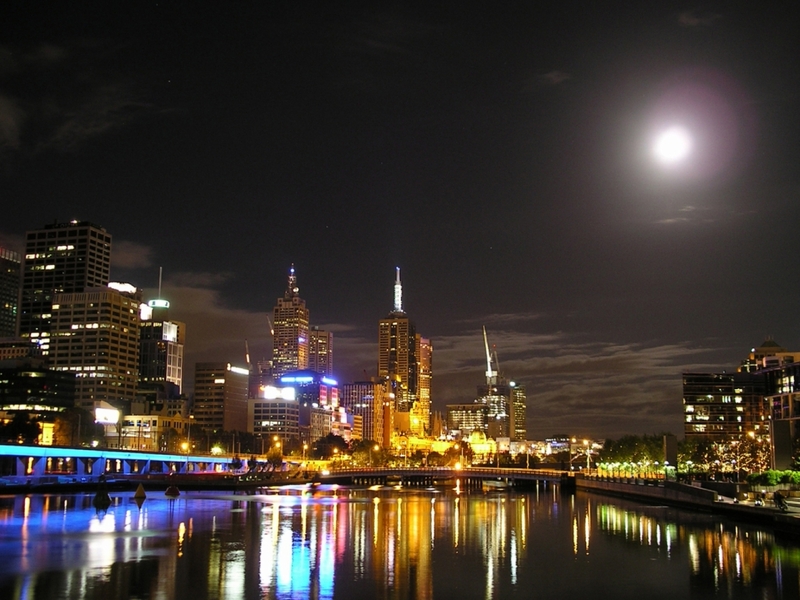 When it comes to its cities, Sydney and Melbourne are the most frequently visited. Both present their own unique sense of style and culture, along with historic attractions, shopping and more. 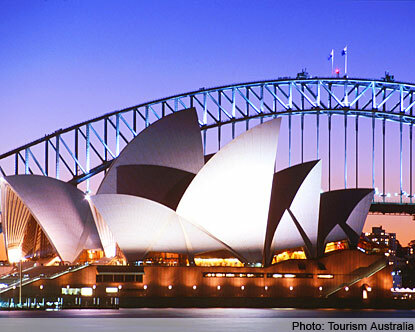 Sydney is home to its world famous opera house, gorgeous Sydney Harbour and of course, the Sydney Harbour Bridge. While in town, take a boat ride in the harbour to view the city’s landmarks and soak in the beauty. Sydney is also home to some of Australia’s most famous beaches. Bondi Beach is the most iconic, and the one to visit for the people-watching and the surfers. Further south, Melbourne features old world charm with an Australian twist. Dotted with beautiful examples of Victorian architecture, the city’s downtown is a haven for cafe culture, and the nearby beach area of St. Kilda offers beach lounging at its best. Outside the city’s CBD, there are a number of charming and unique neighbourhoods perfect for exploring. Tourists can hop on the city’s free tram car to get in some sightseeing. For a break from the cityscape, head to the Royal Botanic Gardens, or the Melbourne Aquarium. Australia is an enormous country containing everything from the arid bush to tropical rainforests. To view the Australian tropics, head to the city of Darwin, in the Northern Territory. Here, visitors can book tours through the nearby rainforests which is home to amazing plants, animals and waterfalls. Tours can be purchased in advance with a credit card. A trip to Australia wouldn’t be complete without seeing the outback. The best place for visitors to go to view this unique desert is via Alice Springs. Located in the heart of the country, this region provides tourists with a glimpse of life in the outback. From here, tours can also be arranged to nearby Uluru (formerly Ayers Rock), one of Australia’s most famous landmarks. Tours around this area are usually done by car and are available year-round. During peak seasons it is advised that visitors purchase their tours ahead of time online with a credit card, a Qantas frequent flyer card can earn you frequent flyer points for paying with your card.